This review is about item#18322422. 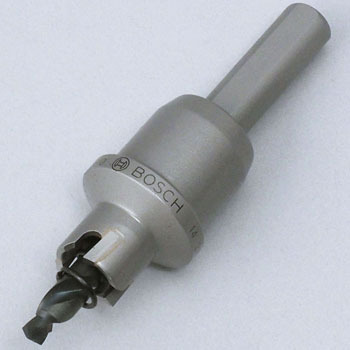 There is only BOSCH, it is solid. The punching ability is good, well. This review is about item#18322413. This review is about item#18322535. Although it makes some noise when cutting, I think that the thing is good compared with others. This review is about item#18322544.